This beautiful dressmaking fabric is a light to medium weight cotton. This fabric is easy to sew and very versatile! Use it to sew into tops, shirts, shorts, skirts, dresses and more! 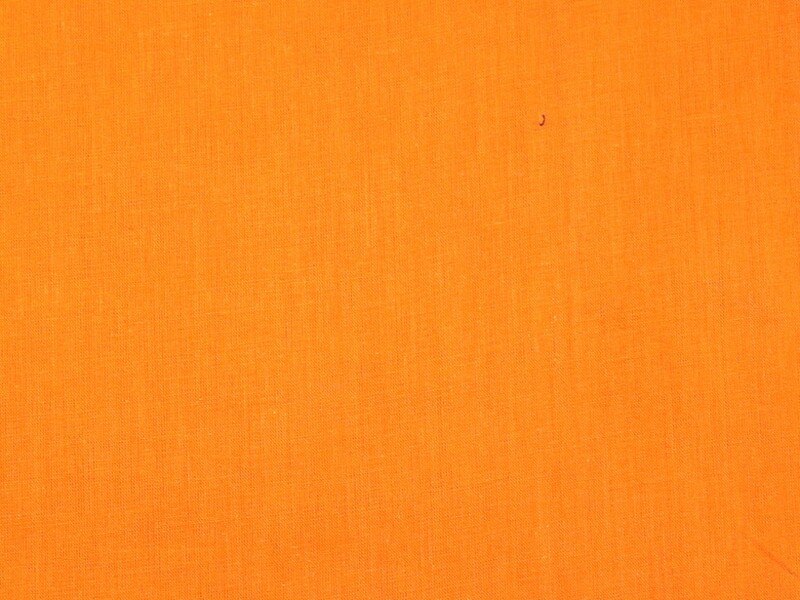 This is a lovely fabric, handle well and vibrant colour. It is a good weight for shirts/blouses without being too stiff. Will be ordering more in the other colours.